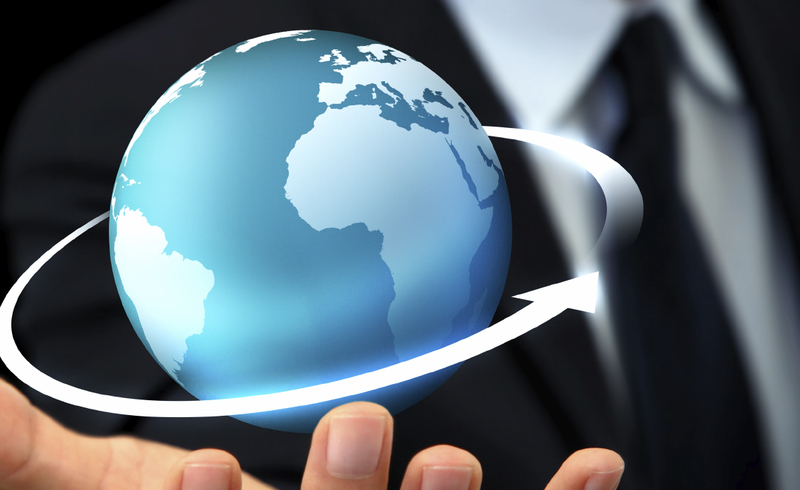 Welcome to RWA’s world of flexible, integrated and reliable booking management and fulfillment. 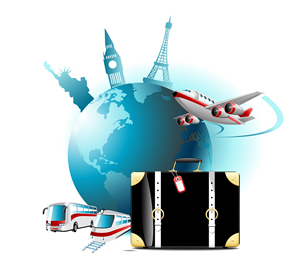 A proven reservation system, a track record of project delivery plus full customer support and hosting are three key factors that have positioned RWA as one of the world’s leading reservation system providers for tour operators, wholesalers and airlines. 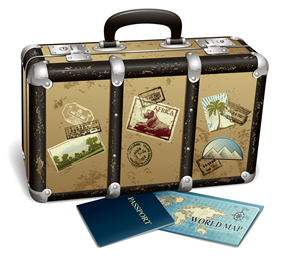 Our customers are successful travel brands who have demanding holiday sale, booking fulfillment and customer management requirements. Accordingly, our service offering is based on the combination of a powerful, functionally rich reservation system deployed using robust, reliable and scaleable technology. RWA’s customers are supported by a dedicated team of experienced staff who provide excellent telephone and web-based support services. Our Facilities Managed service, provides a complete hosted solution enabling our customers to focus on their core business while taking advantage of our core IT skills. RWA’s success over many years and the benefits that our customers have gained by using our system are tangible evidence of the rewards to be gained by choosing RWA as a technology partner. 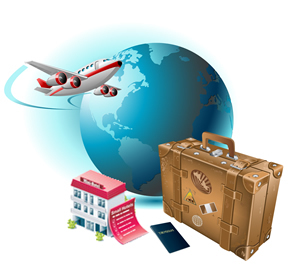 Proven, fully integrated system deployed with tour operators, wholesalers and airlines. 20 years business experience working with senior executives in travel companies and an unparalleled level of travel technology expertise. Enviable worldwide client base of blue-chip companies by providing real business benefits through the delivery of outstanding travel solutions. 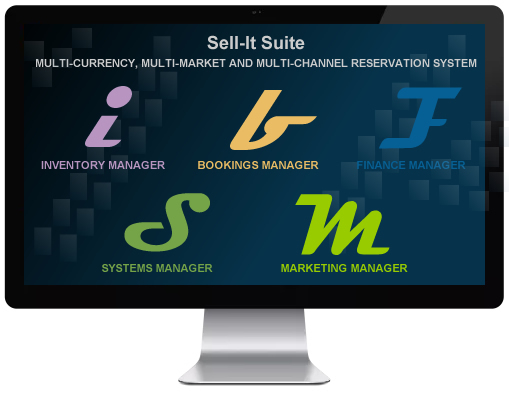 Sell-It Suite - a proven reservation system enabling you to sell flexibly, source seamlessly, service efficiently and manage effectively. Sell-It Suite provides wholesalers with a proven, scalable multi-market product sale, distribution and fulfillment capability. Sell-It Suite - a solution for airlines seeking to sell their flights plus hotel and other ground products in either fixed or dynamic ‘holiday’ packages.